When looking for a fence for your home or commercial property, looks and cost are important, naturally. 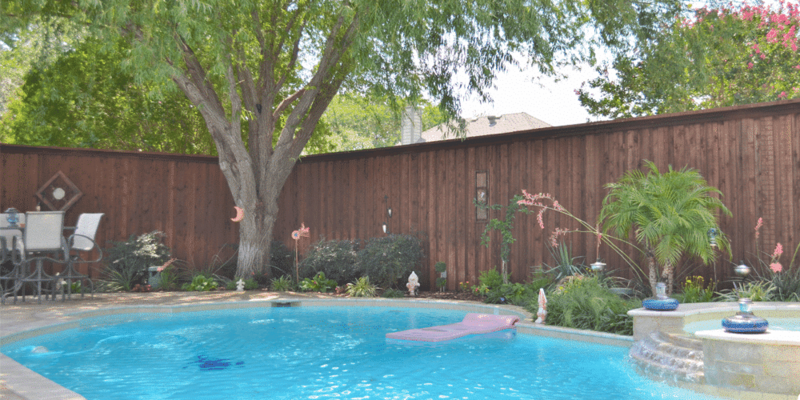 But the cost of maintaining your fence should play a large role in your decision, too. A low-maintenance fence can be a better investment in the long run without sacrificing security, style, or privacy. So which low maintenance fences give you the best value overall? And which will suit you best, given your needs and goals? 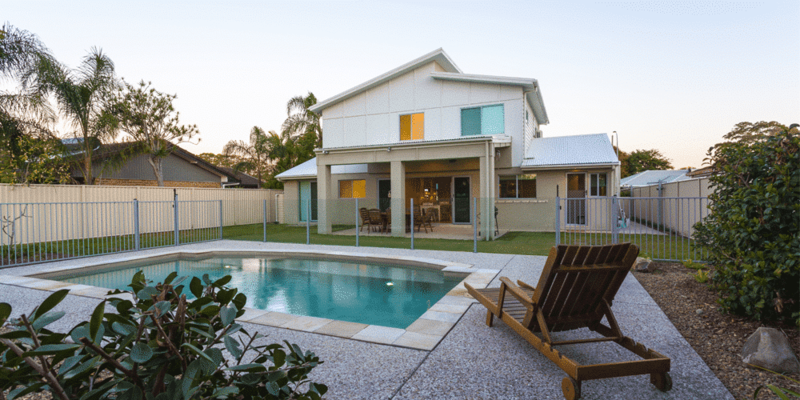 There are several options for the homeowner looking for a low maintenance fence. There are four basic materials which provide great durability and increased property value when compared to traditional materials look wood, iron, and chain link. Vinyl fencing is a great choice if you want a fence that offers a little more privacy. Some Vinyl fences can also be made to look like painted wooden fences, but with the maintenance-free durability of vinyl. They also resist pests and help dampen outside noise. 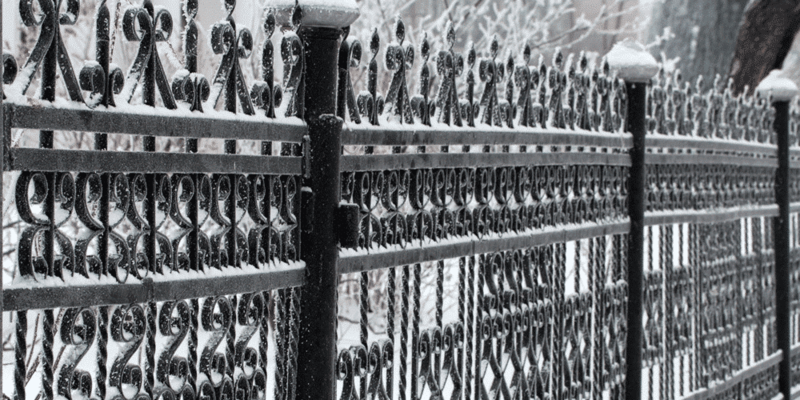 Like aluminum, ornamental steel comes in a variety of styles, many of which look like wrought iron. However, ornamental steel is even stronger and hardier than aluminum, making it a great investment in the world of low maintenance fences. In fact, this is a common choice for owners of commercial properties who need strength and security while maintaining a professional look. Gone are the days of fake stone that looked like spray-painted foam: Today’s simulated stone can give any yard a peaceful, secluded, natural feel. Faux stone is also trendy, with many homeowners looking to use it to increase the value of their homes. It also has the added benefit of dampening sound, which is a great quality to have if you are near a source of noise (such as traffic, retail locations, or noisy neighbors). Though wood fences are not considered low maintenance, we thought it only fair to include them for comparison. Wood fences do provide a more traditional look for a property, and many fencing companies offer wood fences at low prices. But when you factor in the repairs that have to be made over time—due to weather, pests, vandalism, or simply the ravages of time—those savings evaporate quickly. Although wood can be stained or painted any color you wish, that its weakness… you have to continually stain or paint it every few years. Wrought iron provides a classic look that goes well with brick, stone, and concrete. It’s one of the few styles used both by homeowners and by owners of commercial properties. The drawbacks of iron fences are that they are difficult to install, and the materials are very expensive. Also, being iron, it will eventually begin to rust. This means scraping the fence with a wire brush and repainting it to keep up its appearance and durability. An aluminum or ornamental steel fence would be a more budget-friendly option. Chain link is one of the most common fences around, for the simple reason that chain link is one of the cheapest and quickest types of fence to install. But, as the saying goes, you get what you pay for: Chain link fences are much more likely to bend and warp with age, provide little privacy or security, are prone to rust, and look pretty terrible when put next to other kinds of fencing. (Aren’t those enough reasons to stay away?) Most customers we deal with in the St. Louis area end up trading in their older chain link fences for newer vinyl or aluminum fencing. Installs quicker and easier than traditional fencing. No painting, priming, or staining needed at the time of installation. No need to repaint or restain your fence over time. Minimal patching and repair work needed. No “weather-proofing” needed for winter; they are all winter fences! Less costly, once time and repair budget are factored in. All costs are upfront with the installation. More durability, as maintenance-free materials are less likely to rust, rot, or splinter. 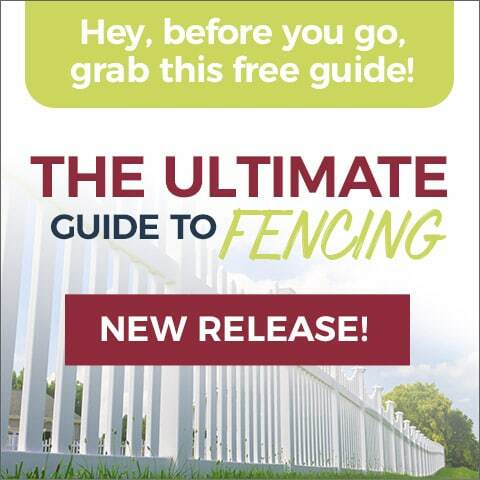 Whenever you buy a fence, ask about these qualities! One way to tell if a fence is truly maintenance free is to see what kind of warranties and guarantees cover it. The more extensive the guarantee, the more likely it is that your fence will have few problems—and be covered if it does. Go ahead and try us! 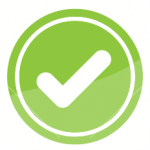 We offer a free, no obligation in-home estimate! 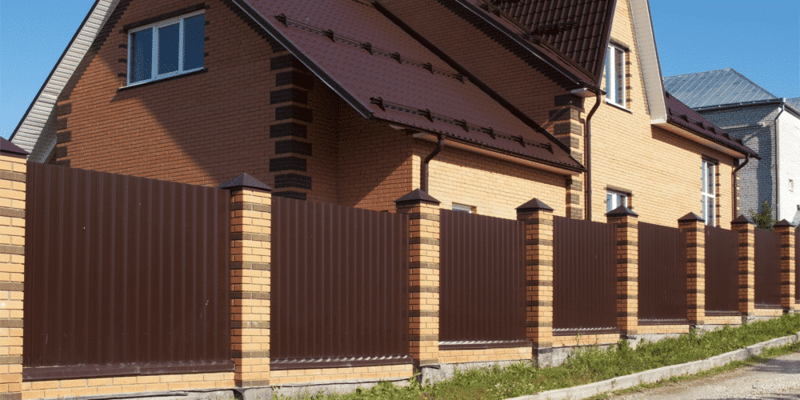 Undecided on Which Fence Is Best For You?